Welcome to Sportskeeda's daily transfer roundup. With the winter transfer window done and dusted, all attention is back towards the pitch, for what promises to be an exciting second half of the season in all the major European leagues. Several prominent teams ventured into the market to recruit reinforcements, while others did not. A number of high-profile players also switched clubs over the course of the month-long window. Now, clubs will begin to prepare for the summer transfer market - where most of the major business happens. Expectedly, transfer speculation has failed to end with the window, and several new rumours and stories have emerged. Today's top transfer stories feature some giant clubs like Real Madrid, Barcelona, Manchester United, Chelsea, and Arsenal, among others. They also feature some extremely popular superstars who are being touted to move to different clubs in the summer. 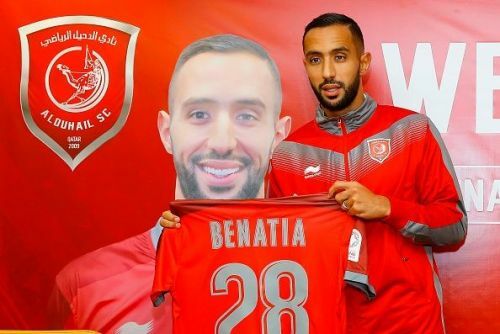 Medhi Benatia joined Qatari club, Al-Duhail, last month. Medhi Benatia, a former Roma, Bayern Munich and Juventus star, completed a move to Qatari club Al-Duhail last month for a reported fee of €8 million (without bonuses), after successful stints in the Bundesliga and Serie A. Notably, the Moroccan defender had been linked with Premier League giants Arsenal and Manchester United, who were understood to be interested in signing him. However, as per reports from The Sun, Benatia snubbed a move to the Premier League due to religious reasons, keeping his family in mind. "I faced criticism from the Moroccan sports critics after moving to Doha but I want everyone to respect my decision because it was the best for me and for my family." “I want my kids to grow up in an Islamic atmosphere, and I could go to clubs in the UAE or Saudi Arabia but I preferred to be with Al Duhail, and there are a lot of Moroccan players who play in the national team and are with the Gulf clubs. 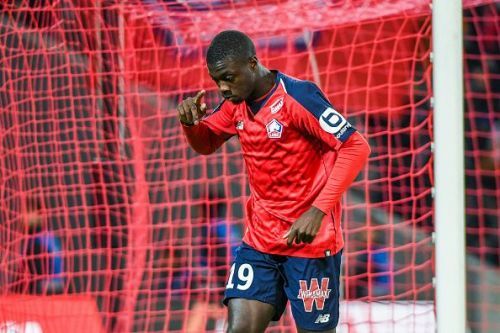 Lille's 23-year-old winger, Nicolas Pépé, has been in sensational form this season, having scored 16 goals in 23 Ligue 1 matches for the French club. Consequently, he has gathered plenty of attention from interested clubs, which reportedly include the likes of Barcelona, Manchester City, and Arsenal. Despite the interest from several other giant clubs, however, it is Bayern Munich who are reportedly leading the race for the Ivorian star, as per reports from Le10Sport (via Goal.com). Pépé is reportedly set to leave Lille at the end of the season, which will prompt an all-out battle to secure his services. The reports also claim that he could cost more than €50 million. Tottenham Hotspur superstar, Christian Eriksen, seems to have made up his mind on leaving the club. Despite repeated attempts (three, to be precise), Spurs have failed to negotiate a contract extension with the Danish midfielder. 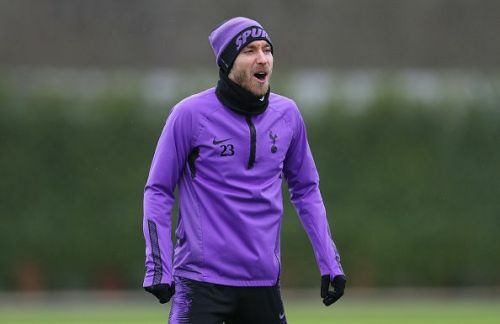 According to football transfer expert, Ian McGarry, via Football London, Eriksen has rejected three new contract offers, including one that would have seen him earn a staggering salary of £110,000 a week. Eriksen's refusal to extend his stay at the club has kept the rumour mills going amid speculated interest from Real Madrid and Barcelona. With his current contract set to expire in 2020, the present predicament could very well see the 26-year-old switch clubs in the summer. 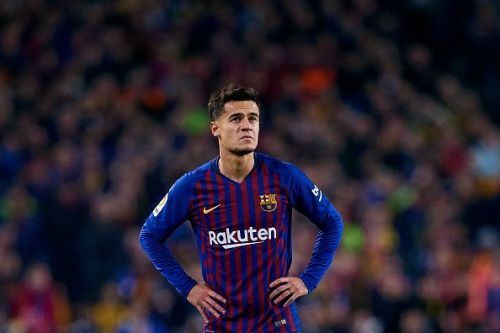 Just a year after signing for Barcelona in a deal reportedly worth £146 million, Philippe Coutinho has failed to establish himself as he would have liked. The Brazilian has struggled to find consistent form, and Barcelona are believed to be losing their patience with him. The latest reports from Marca (via Sky Sports) claim that Barcelona are considering the option of selling him and are reportedly ready to listen to offers for the 26-year-old. Barcelona are understood to be keen on recouping as much money as possible and will be open to receiving offers for him. This is bound to cause a stir in the market, with heavyweight clubs like Manchester United and Chelsea believed to be interested in signing Coutinho. 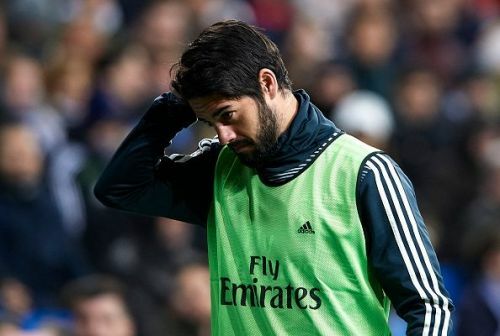 Santiago Solari's instalment as the manager of Real Madrid has heralded a falling-out with Isco, whose playtime has become extremely restricted under the new manager. As a result, Isco is reportedly unhappy with the situation and could seek a move away from the La Liga giants. According to reports from The Daily Mail (via Sky Sports), Madrid could decide to let him leave the club, but might do so by including him in the offer for Chelsea's Eden Hazard, who Madrid are allegedly desperate to acquire. The report suggests that Madrid could use Isco as a makeweight in the deal to drive Hazard's price down. 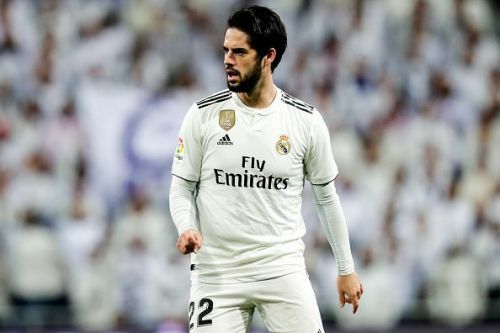 However, it remains to be seen whether Chelsea are interested in Isco.